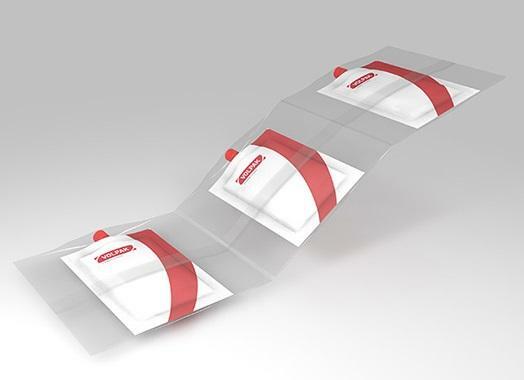 Within pouch and sachet packing PPS offers a range of form-fill-seal solutions for both horizontal and vertical filling. Together with Romaco Siebler and Volpak, we supply filling and packing equipment for a number of different industries, using various types of packing media, such as sachets, pouches, doy packs or bigger bags. 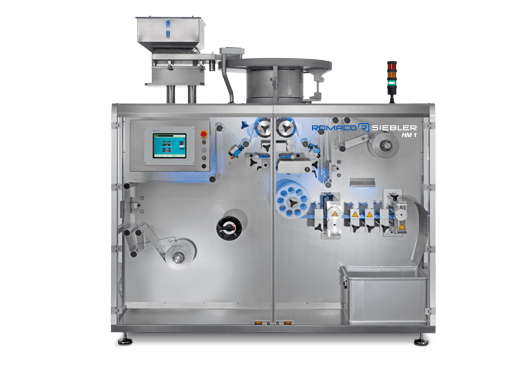 Romaco Siebler offers strip packaging and tube filling systems. 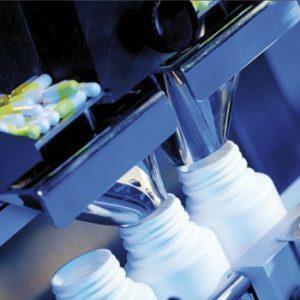 Robotic transfer solutions enable flexible-format processing, strip packaging in different geometries, and tube filling according to the rotation principle. Sachets are ideal for pharmaceutical powders and pellets as well as various food products. Together with Romaco Siebler and Volpak, PPS offers high-quality strip packaging machines, offering either horizontal or vertical infeed. Compact machine with small footprint. Horizontal pouch filling is suitable for most product types, including powders, granules, liquids and creams. We offer machines from Volpak in simplex, duplex, triplex and cuadruplex versions. Pack types include flat pouches, stand up pouches, pouches with caps, straws or zippers, brick pouches, duo pouches, and pouches with re-sealable spouts. High dose precision and high output levels. Easy handling and low maintenance. Vertical pouch packing is ideal for larger pouches of up to 22 litres. 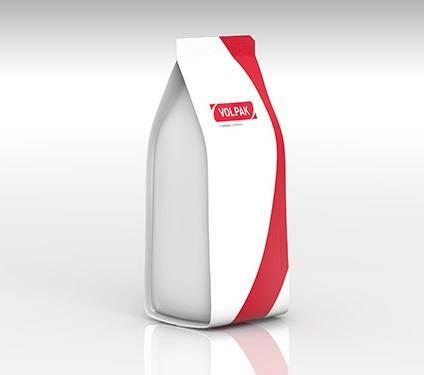 Volpak supplies flexible and robust solutions with a number of different feeding possibilities. Pack types include pillow bags and flat bottom bags. Horizontal pouch filling is suitable for most product types, including powders, granules, liquids and creams. PPS offers machines from Volpak in simplex, duplex, triplex and cuadruplex versions. Pack types include flat pouches, stand up pouches, pouches with caps, straws or zippers, brick pouches, duo pouches, and pouches with re-sealable spouts.